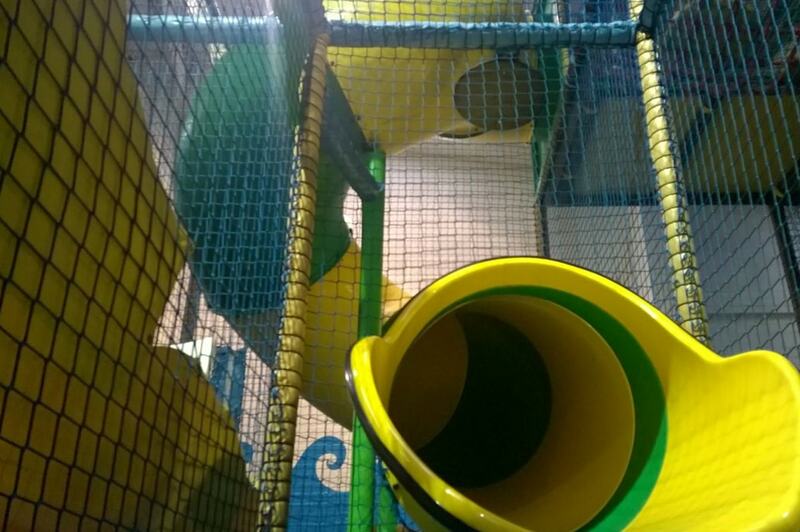 Our main play area has a multilevel Pirate Ship framework where children can climb, crawl and slide. 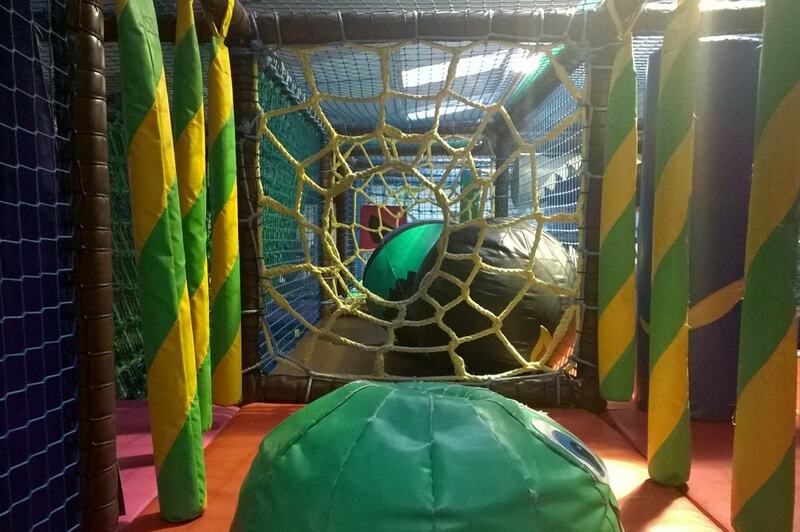 With boarding nets, rope bridge, dizzy disk, tube slide and 2 lane Astra slide there’s loads to do on board! 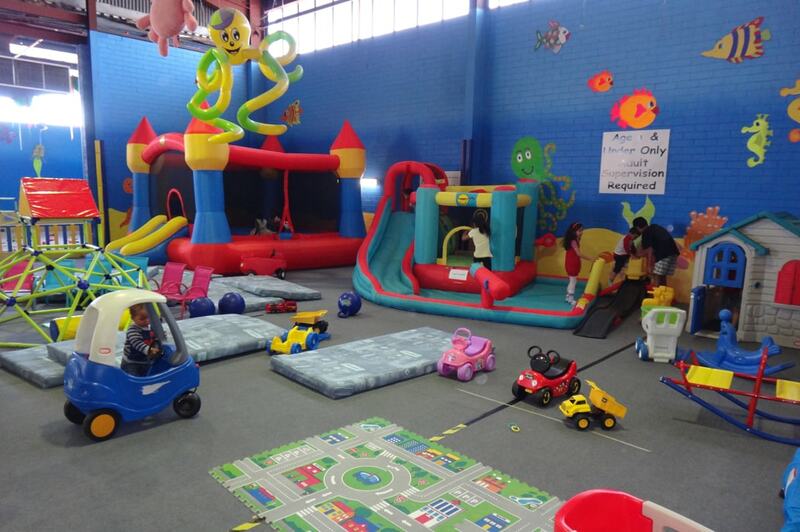 In addition we have a mini sports court, role-play, dress up, a reading corner and a fun educational area. 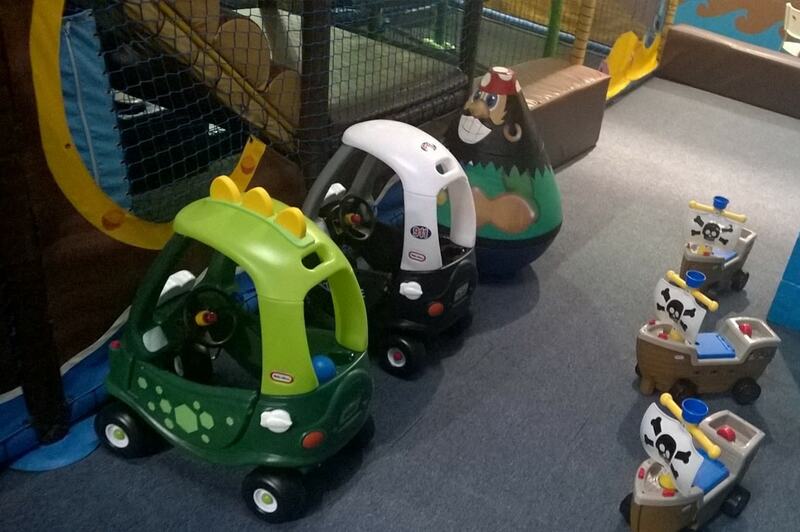 Children under 4 can enjoy a specific section in the ship’s galleon; comprising of interactive soft play equipment, mini sofas, a telephone box and wooden kitchen area.